Allowing storms, severe winds, fallen tree branches, and other issues affecting your roof to go unchecked easily results in a myriad of problems ranging from water leaks and mold growth to partial or full structural collapse. Rather than waiting for the worst to happen, review a few key tips for spotting roof damage from the team at Helke Construction in Somers, MT. Roof repairs and restorations are among the stellar services available through the premier roof contractor, with team members always willing to provide clients with maintenance suggestions. Broken & Missing Shingles: Observe your roof for damaged and missing shingles. Severe storms contribute to the curling and removal of composition shingles, and the loss of granulation. Wooden shingles split or curl under distress or may feature signs of mold and decay. Tile, slate, and concrete shingles appear cracked or broken. Leaks: Inspect your roof, attic, ceiling, and walls for water leaks. Melting snow and ice are two causes of leaks, which appear as damp spots, brown, yellow, or gray stains, and peeling paint on walls and ceilings. Damp attic rafters are also often signs of water damage. Crumbling Cement, Decayed Soffits, & Torn Flashing: Look for crumbling roof cement when identifying damage, as well as torn roof flashing. The latter may buckle around roof penetrations, like your chimney following a storm or other damage. Also, watch out for decayed or stained soffits and fascia. Damaged Gutters: Determine the extent of gutter damage if applicable, such as rust, leaking seams, bent, sagging, or missing sections, and decay. 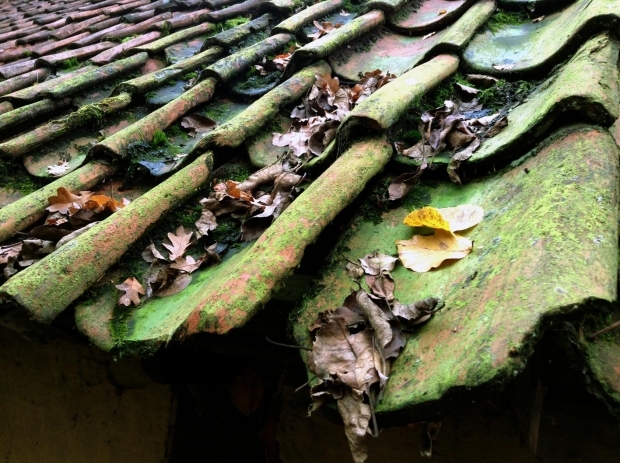 Gutters are a vital component of your roof as they prevent water from backing up and causing leaks. They must be maintained to avoid debris clogs and ice dam formation. Discuss these and other signs of roof damage with your Somers roof contractor, and enlist team members whenever you require roof repairs. Helke Construction has proudly served Somers and the surrounding area since 2008 and is renowned for unparalleled dedication to customer service in addition to on-point roof restoration and repair services. The roofing contractor offers two locations serving Washington, Idaho, and Montana, promising to meet your needs exactly. Visit the website to learn more about roof repairs and restoration, or call (509) 220-1717 (Washington Location) or (406) 871-5858 (Montana Location) to schedule an in-person consultation on your project today.